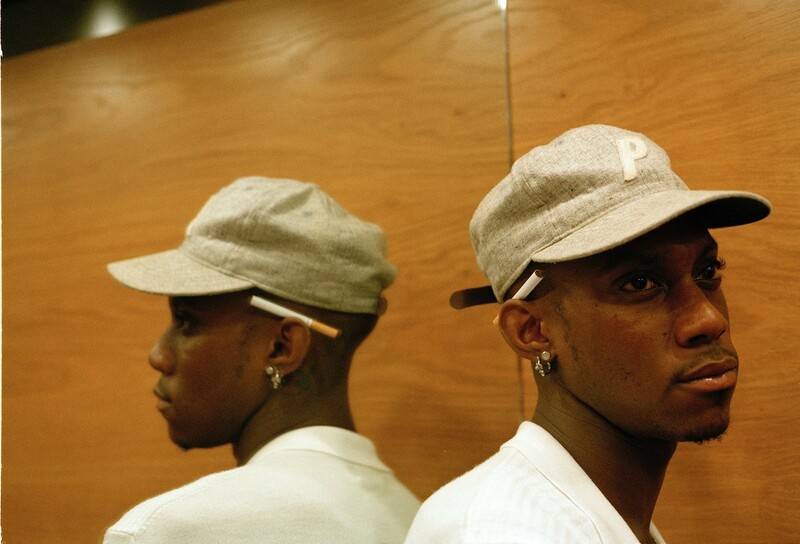 It's more than fair to say that Octavian has gone from strength to strength since he burst onto the scene with "Party Here". He's dropped a number of bangers, been shouted out by Drake, modelled for Virgil Abloh's debut Louis Vuitton collection, and performed at Off-White's London Fashion Week after-party. Now he's turning his attention back to the music. In anticipation for his upcoming mixtape Spaceman (which releases Sept. 10), he's back with new song "Revenge". 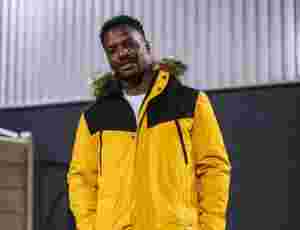 Accompanied with a video which was shot in both London and New York, the Essie Gang rapper again shows why he's in this position by bringing to the table the kind of sauce and flavours most rappers only wish they had. The full project contains 14 brand new tracks including "Revenge", as well as features from Suspect and A2 among others, but with a week to go until the release, you can watch the South East Londoner's latest video below.